Established in 1936, we are the UK's leading warranty and insurance provider for new homes. 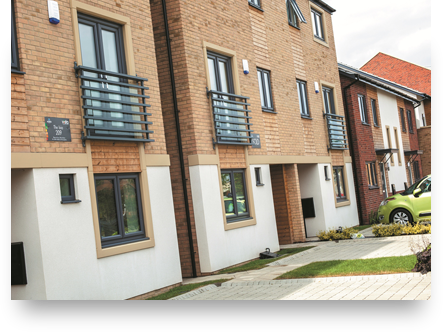 We are the UK’s leading warranty and insurance provider for UK house-building for new homes. As a non-profit distributing company limited by guarantee, our stated purpose is to give homeowners confidence in the quality of new homes. We provide inspection services, guidance and training to builders. 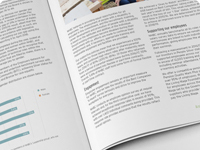 We engage with the industry, the Government and key stakeholders, contributing to all aspects of the housing agenda. We provide protection for homeowners through our range of Buildmark warranty products. 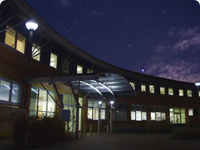 We are an insurer, authorised by the Prudential Regulation Authority and regulated by the Financial Conduct Authority and the Prudential Regulation Authority. We currently insure over 1.5 million homes. Over the course of our history, we have provided warranty for around 30% of the total existing housing stock in the UK. Around 10,000 builders and developers choose to register with us each year so that they can offer our Buildmark warranty and insurance cover on the new homes they build. Our main warranty and insurance product, Buildmark, covers homes from before they are built, providing protection to the homebuyer from the exchange of contracts through to the end of the 10th year following legal completion by the first homeowner. With no shareholders, we are able to dedicate resources and technical expertise to support the industry in raising the standards of new homes. 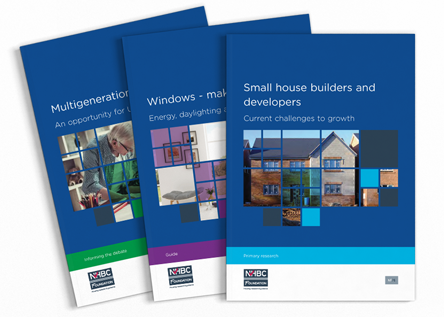 As an independent authority on the housing industry, active in research and development (including through our NHBC Foundation), we work with government and stakeholders to contribute to all aspects of the housing agenda. To sell homes with NHBC Buildmark cover, our registered builders must comply with the NHBC requirements which form part of the NHBC Standards. 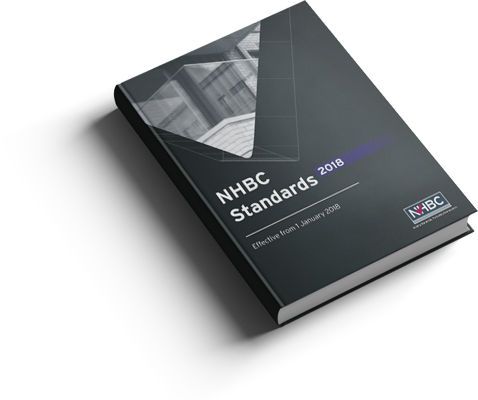 As well as providing our technical build requirements, the NHBC Standards set the performance standards and provide guidance for the design and construction of new homes acceptable to NHBC. We regularly review and update the NHBC Standards. A full electronic version, with additional explanatory notes, videos and 3D models is always available on our website. 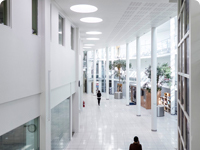 Our in-house engineers, surveyors and building inspectors are able to provide our registered builders with technical support and assistance at every stage of development, from land buying, design and build through to customer handover. Many of our builder customers choose to work with us for Building Control as well as services such as health and safety consultancy, energy rating and land quality endorsement. 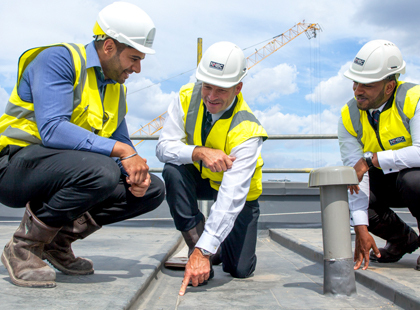 Our building inspectors typically carry out circa 1 million on-site inspections at key build stages each year, supporting the industry in the delivery of high quality, new homes. 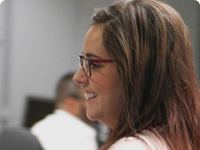 We use data from our inspection records and homeowner satisfaction surveys to create our Construction Quality Index which we use to measure fluctuations in construction standards and the drivers behind them.